Rooting your itel android phones provides many advantages to your user experience. 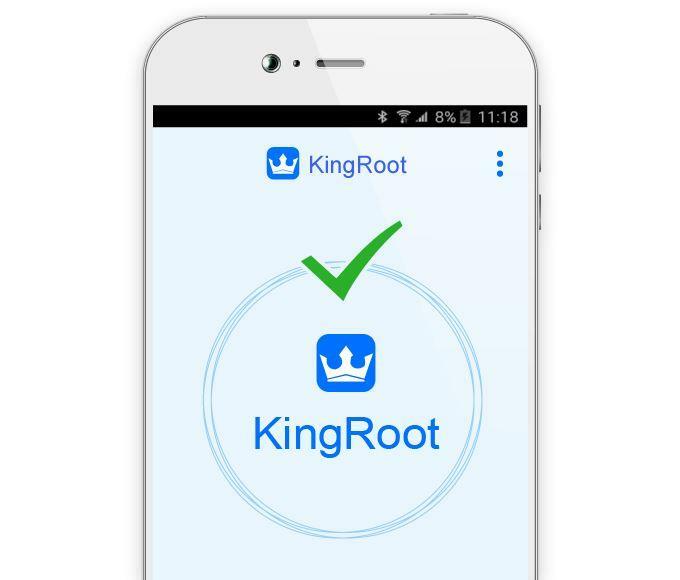 Rooting with Kingroot unlocks your device’s full potential to unlimited possibilities. First You need to allow your device to Install From Unknown Sources. See Also: How to change the IMEI of Itel or any other android phone very fast. 1. Download the Apk from the above link. 2. Make sure that Unknown Sources are allowed. 3. Make Sure that you have un-installed the Previous version. 5. Use any File Manager to navigate to the Apk Location. 6. Tap on it to open it. 11. Once the installation is over,Close the File Manager. 12. Now open the app from the Drawer and see the App to verify. 2. Tap the Big Green Circle on the screen. 3. Wait till a blue large bar appears. 4. Tap the Blue Bar. 5. Wait and Restart the Phone. 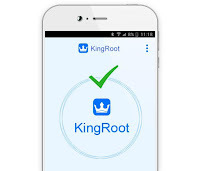 You can uninstall any othe app that installed when rooting BUT Never uninstall the preinstalled app "King Root"
2. Install PdaNet, it helps to open access to your phone. 3. Keep the internet (preferrably WIFI) on throughout the process.